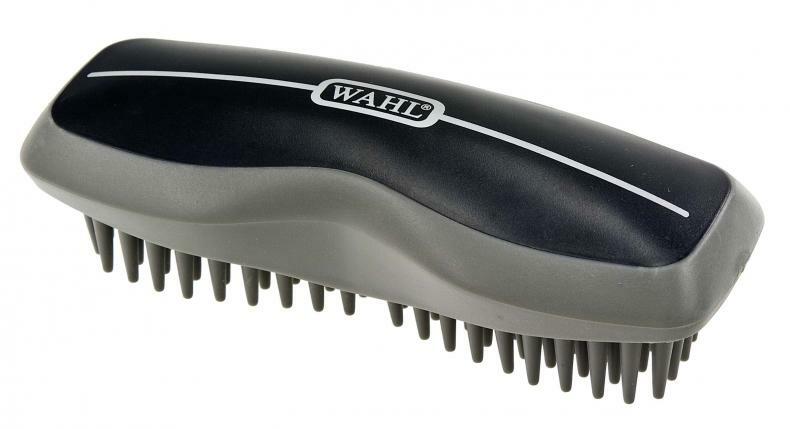 The Wahl Rubber Curry Comb helps to easily remove loose hair and dirt from the horse's face and body. It comes with an ergonomic handle and soft rubber coating for maximum comfort when in use. There are currently no questions for Wahl Rubber Curry Comb - be the first to ask one!